Specialty Natural Medicine is now offering Telemedicine appointments to our patients. What is telemedicine? For the purposes of our offering, “Telemedicine” means the delivery of health care services through the use of interactive audio and video technology, permitting real-time communication between the patient at the originating site and the provider, for the purpose of diagnosis, consultation, or treatment. . . . “Telemedicine” does not include the use of audio-only telephone, facsimile, or email. Simply put, we are offering video appointments with our physicians that can be billed to insurance. If you have already booked your Telemedicine visit and need to check-in, please click here to choose the waiting room of your Doctor. There are some limitations to telemedicine services. The main one is that we require that patients establish care with an in office visit for your first appointment. If you wish to consult with Dr Janel and not establish a Doctor/Patient relationship, please visit GI Janel Anywhere for options. Once a patient has established care, follow up visits can be done via telemedicine. We can bill most insurances for Telemedicine visits. Although we do need to identify the visit as telemedicine, pricing (including co-pays, co-insurance and deductible) tend to be identical to in office visits*. Please contact us at Help@SpecialtyNaturalMedicine.com if you have other insurance and are interested in exploring telemedicine options. 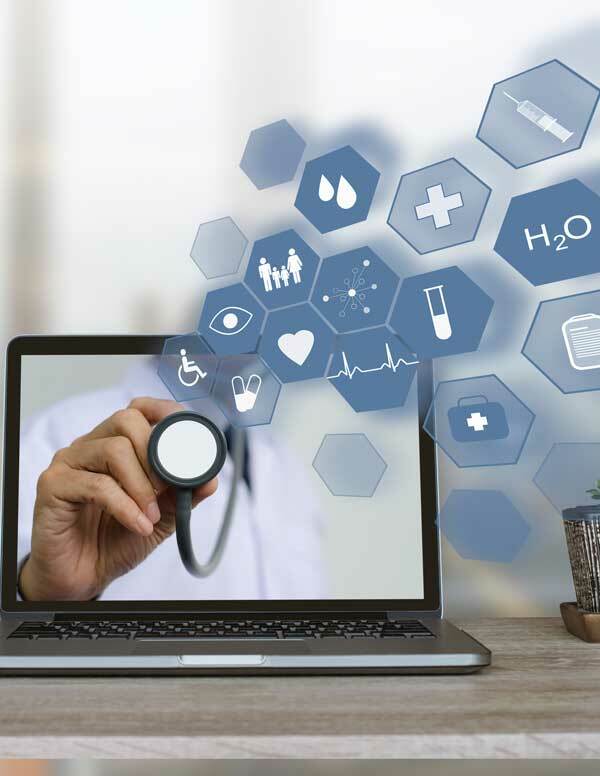 Washington State requires insurance treat telemedicine visits with equal parity as in office visits, however those listed above have processed claims without issue while we have had difficulty with other insurance companies . * - Insurance guidance is for informational purposes only. Patients are responsible for contacting their insurance to verify coverage and benefits. Book your Telemedicine Visit Today! Telemedicine is a great option to have an office visit with your physician from the comfort of your home or office. Whether it is a long commute, poor driving conditions, childcare concerns or any issue that makes it difficult or impossible to get in for a visit, telemedicine allows you to work with your current Doctor in a secure video environment. Book your appointment or reach out to us if you have any questions about this exciting new service.